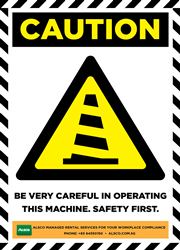 One responsibility for every business owner is the safety of employees. 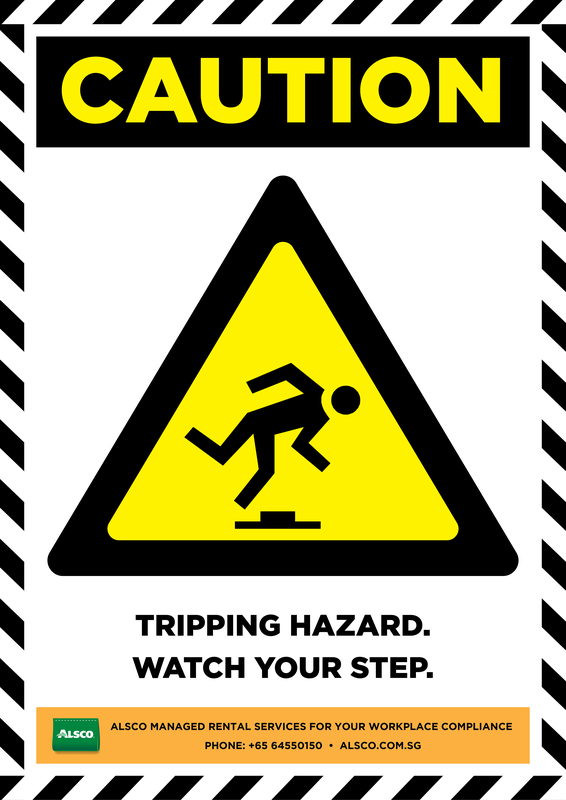 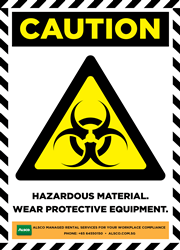 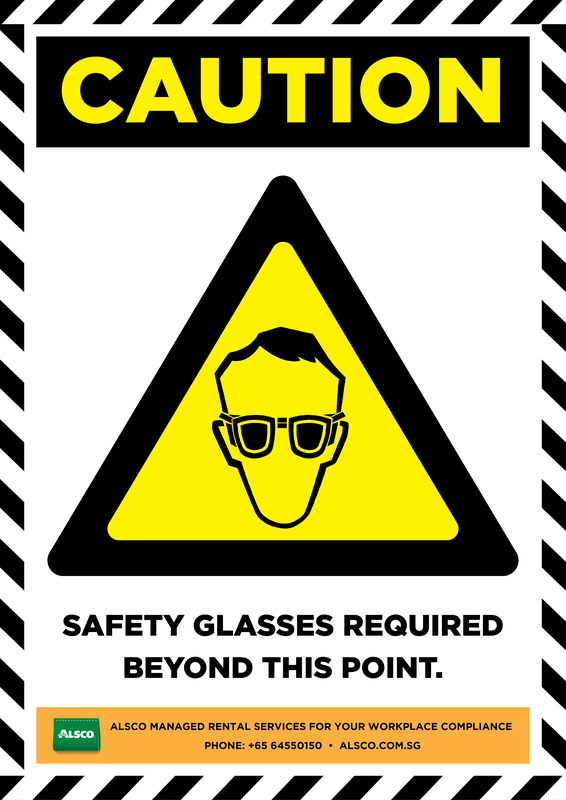 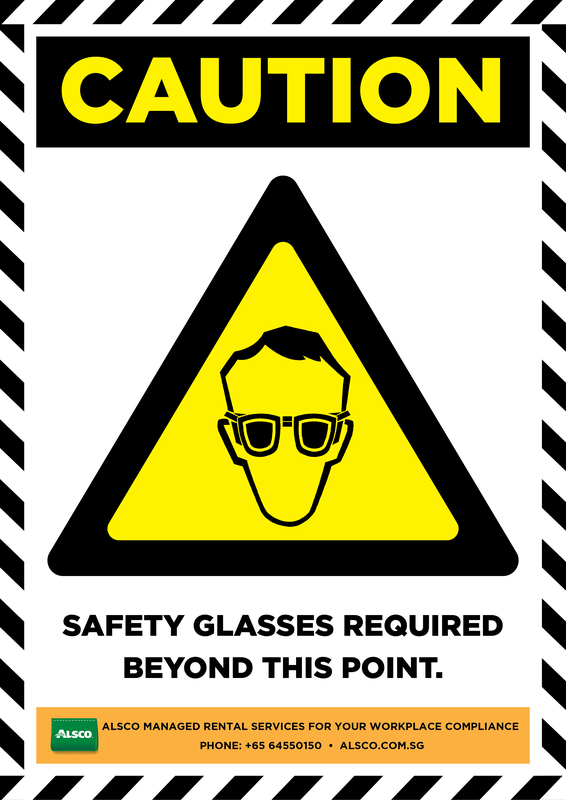 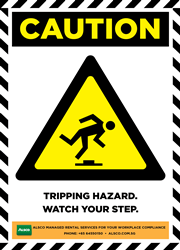 Place caution warning sign posters in high traffic areas to warn staff that there may be hazards. The significance of caution warning sign posters shouldn’t be ignored. 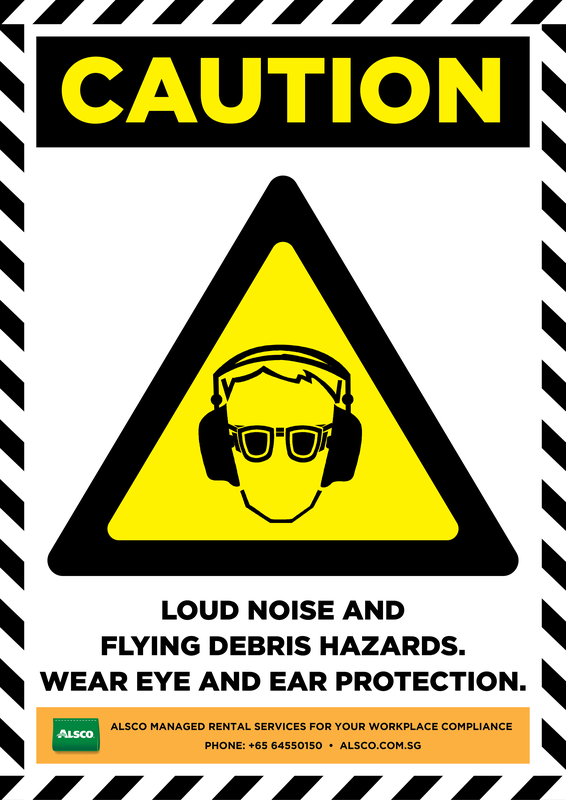 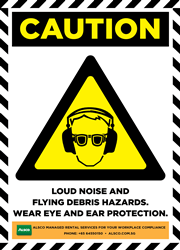 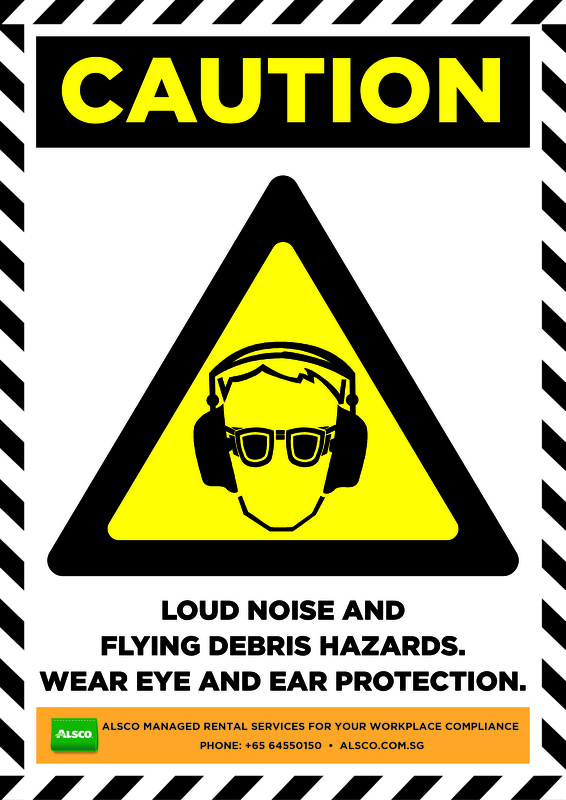 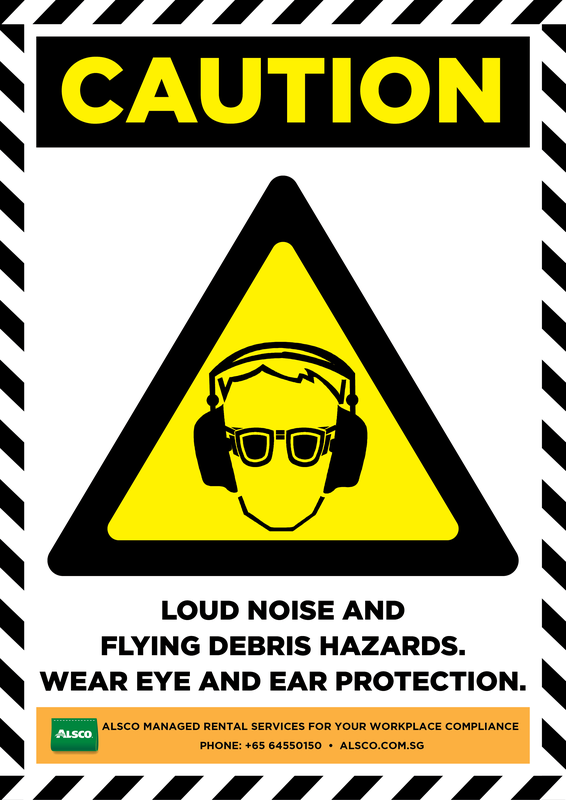 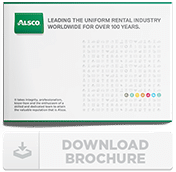 This serves as your safety communication to your workers to remind them to follow safety procedures such as wearing ear and eye protection due to loud noise and flying debris hazards and reminding them to be very careful when operating a machine throughout the day. Download and print these posters to minimise accidents and behavioural risks. 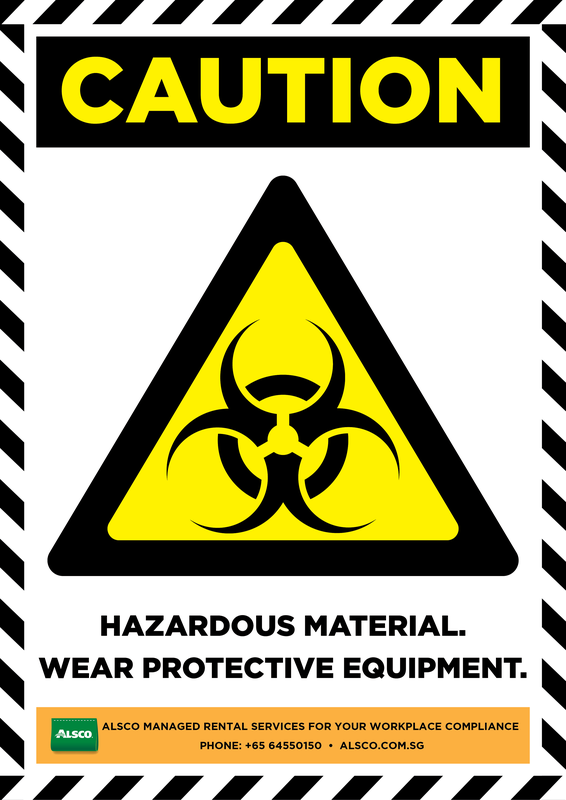 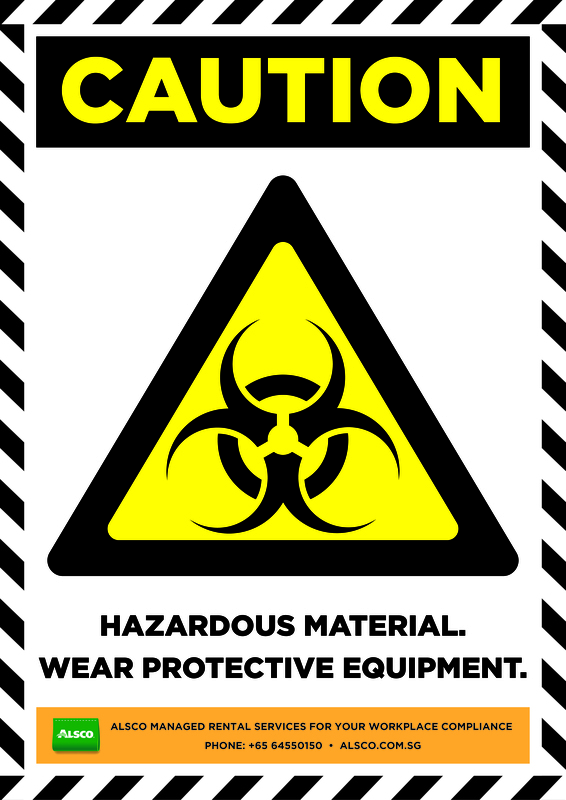 Get started on using caution warning sign posters now for free!